No I.D. decided to share this lost jewel. 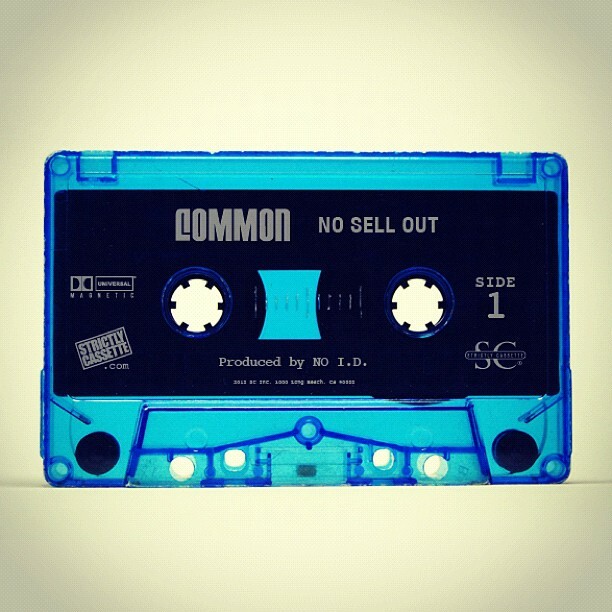 Common puts it down over a familiar sample but definitely does it justice.